Comfortable and so nice looking! Same issue, fit was way off. Was allegedy a 34 waist whcih i have worn for years, in some cases a 33 waist, I couldn't even zip them up. I'm 6'1'' and 175 lbs-a 34 should be just a great fit. These were not! 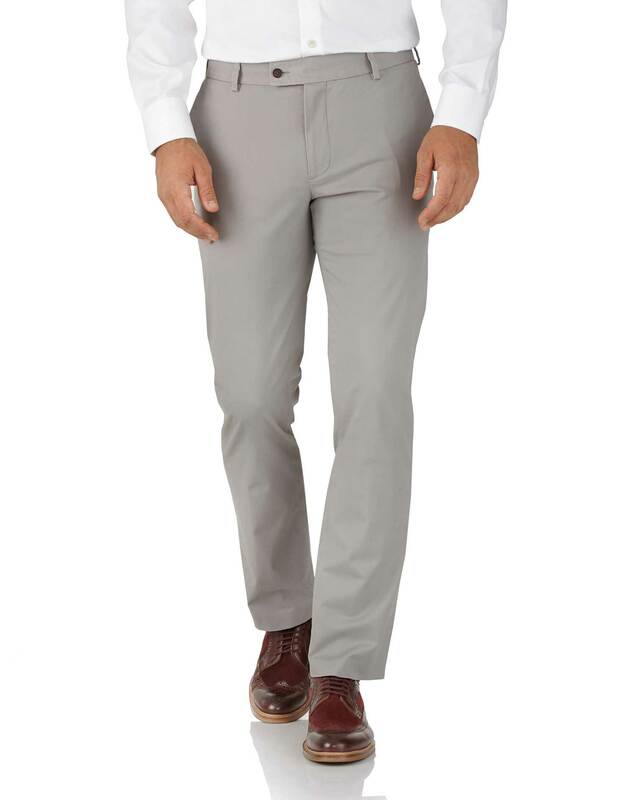 Response from Charles Tyrwhitt: I'm very sorry to learn these chinos were not an ideal fit for you, which is a shame. Please do return them to us if you will not be able to enjoy them and we will ensure feedback on the fit is passed through to our Products Team. We are always looking to improve and refine our products, so your comments will most certainly help.